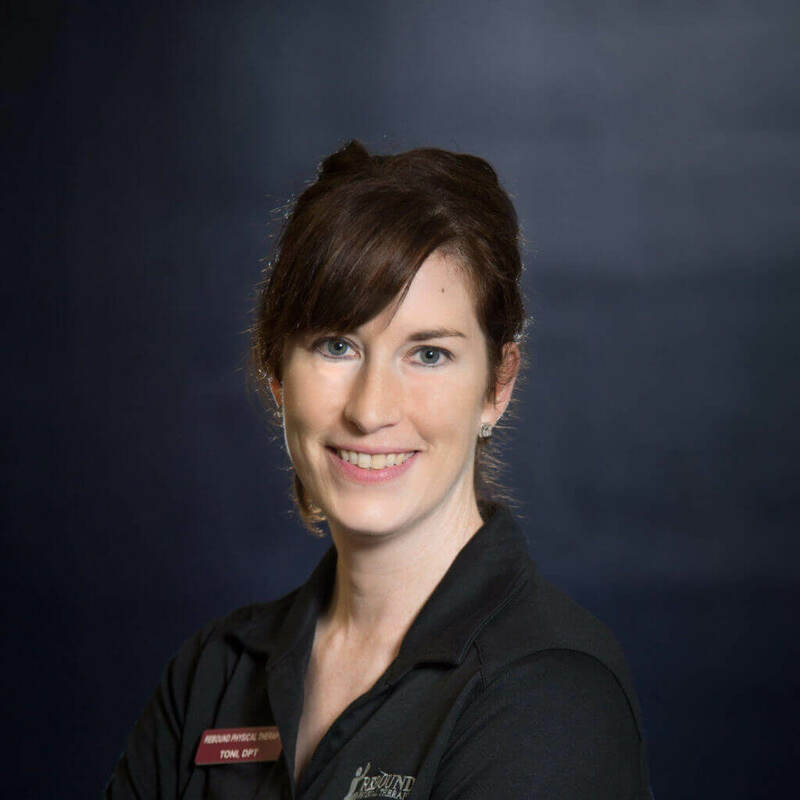 Toni has been a physical therapist at Rebound for 8 years. She was born and raised in Derby, Kansas. She was a collegiate soccer player and graduated from Wichita State University in 2010 with her Doctorate Degree. Taylor was born in Wakefield, Kansas. She graduated from Cloud County Community College with an Associate of Science and an Associate in Applied Science. Ryan was born and raised in Fort Wayne, Indiana. 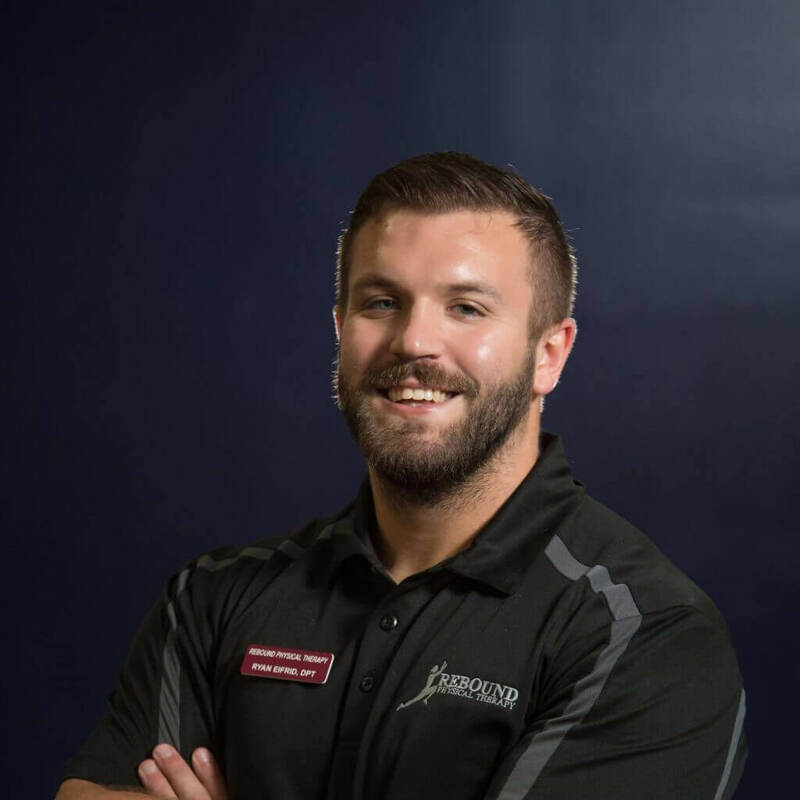 He started his college career at the University of Indianapolis and graduated in 2013 with a Bachelor’s of Exercise Science. Rose has been a physical therapist at Rebound for 12 years but has been treating for 37 years. She was born and raised in Beloit, Kansas. 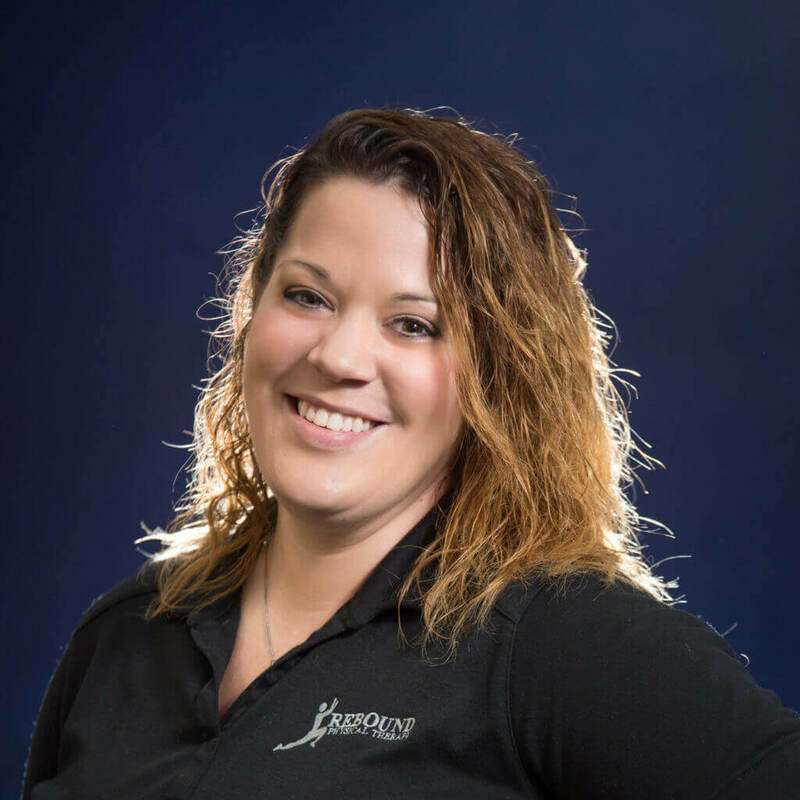 Her higher education started at Hutchinson Jr. College where she played basketball. 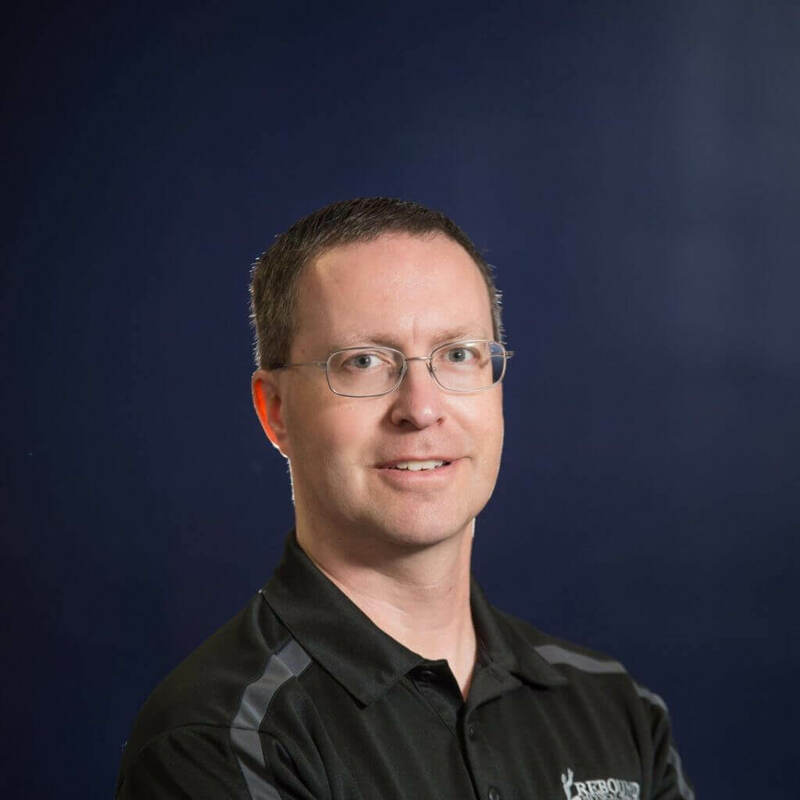 Robert is currently a PTA at Rebound Physical Therapy South. He has been a PTA with Rebound for 17 years. 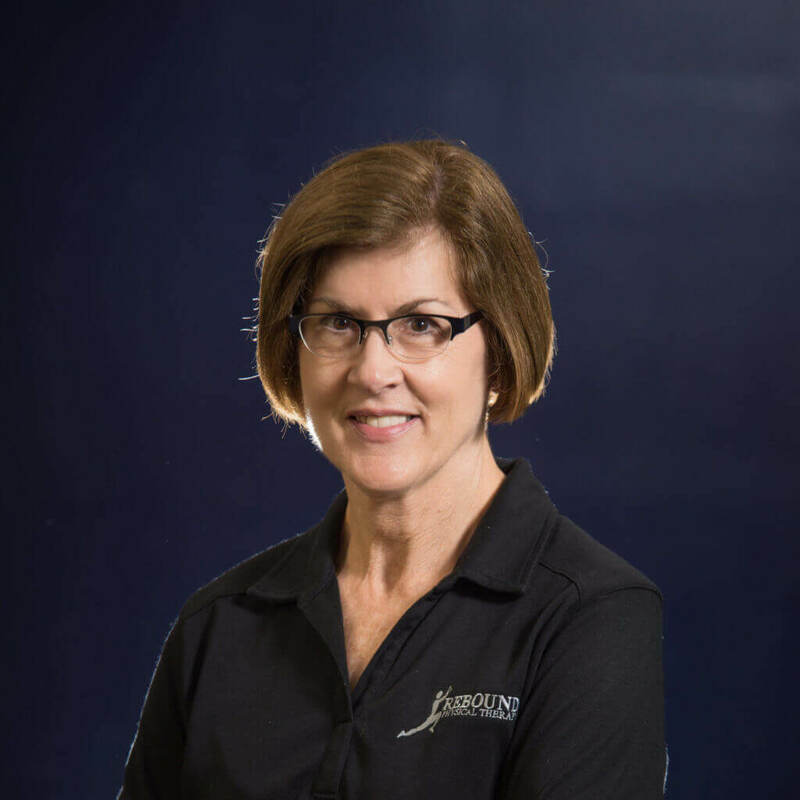 Kathy has been a physical therapist for 41 years and part of the Rebound team for 14 years. She was born and raised in Mission, Kansas. Her college career started at Kansas State University and she graduated in 1975 with a Bachelor’s degree in Biology. Kathy has been a physical therapist for 41 years and part of the Rebound team for 14 years. She was born and raised in Mission, Kansas. at Bethany College in Lindsborg, KS. Jessica was born in Wichita, Kansas. She moved to Washington D.C. and then grew up in Colorado. Jebel’s hometown is Topeka, Kansas. She started her college journey at the University of Kansas, where she also attained a Bachelor’s degree in Social Welfare.